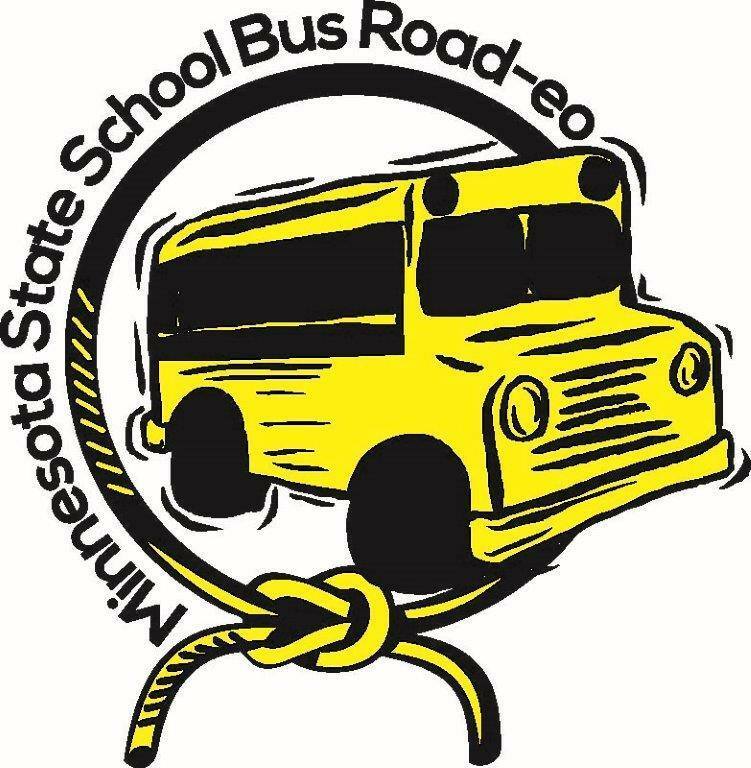 With a long tradition in Minnesota of celebrating safe driving, we are pleased to present the 2019 School Bus Driver Roadeo on Saturday, June 1, 2019. All licensed drivers interested in participating individually or as part of a team (up to four) are welcome to register for this event. Be sure to register soon! REGISTRATION DEADLINE IS MAY 24, 2019. 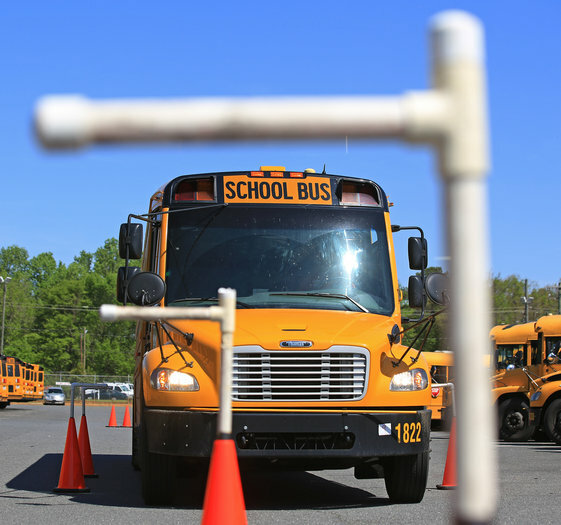 This event is held at the Arden Hills Driver Exam Station located at 5400 Old Highway 8, Arden Hills MN 55112. The location information will be emailed to you upon completion of your registration. A BBQ lunch is included with your registration. Interested in seeing the course? Click HERE for a view. Those of you with traveling trophies, please remember to bring those with you, too! Our site, the Arden Hills Exam Station, is a self-contained exam station located a distance from restaurants or shops. Be sure to bring any extra food (there will be a BBQ lunch!) drinks, a chair or blanket to sit on, and anything else you need to make your day comfortable. Plan for the weather! Scores will be tallied and awards presented shortly after the competition closes! Prepare for the weather!Bring jackets and umbrellas as necessary. Included with your registration fee, a BBQ lunch will be profvided. We will have hot dogs and burgers with some accompaniments. Feel free to bring additional food and water as necessary for your comfort and enjoyment of the day. Those of you who bring someone willing - and qualified - to judge the competition receive a $5 discount on your registration! While waiting, those viewing the competition and those of you who are waiting for or finished with your driving may want to have lawn chairs and/or blankets to sit and enjoy. 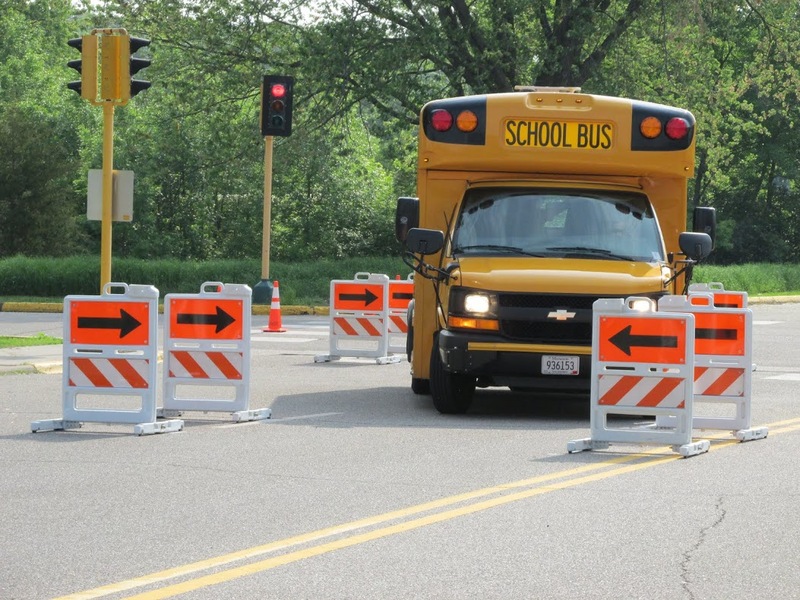 Check out these links to see other safe driving competitions and information about why they're important. Winners of the Minnesota competition have the option to advance to the national competition!